A genuine OE part, made in the USA, the OmniFilter CB3-SS6-06 undersink water filter replacement cartridge will help keep your drinking water virtually free of chlorine, cysts, sediment and rust for up to six months. Built to fits any brand of water filtration system that uses 9-3/4 inch x 2-1/2 inch filters and any undersink system that uses standard 9-3/4 x 2-1/2 filter cartridges. This filter has been redesigned with larger end caps, and as a result, may not fit older OmniFilter housings, including: OB3, SFM2, SFM2 Series A, CBF1, CBF3, CBF3 Series A, CBF20, OT32 Series A, OT2/U600, UC2/U500-OmniDeluxe, OT5/U700, SMF-5/U400 OmniSuper, RO2000/RO2000TDS (Original with blue prefilter sumps). 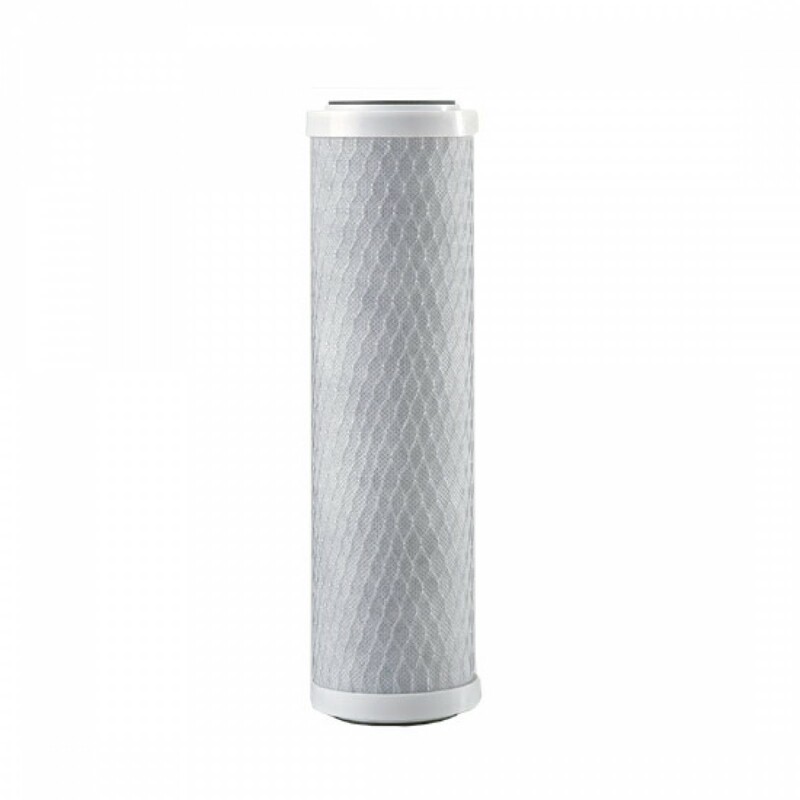 Ensure your water tastes great, and stays that way, by ordering the OmniFilter CB3-SS6-06 undersink water filter replacement cartridge online.